I had installed Linux Ubuntu on Oracle VM Virtual Box and it is working fine. So, I thought of trying out another Linux Distribution and I chose Debian. Debian is one of the popular free operating system that is based on the Linux kernel or the FreeBSD kernel. Debian says, it will run on almost all personal computers including older systems. Debian is a free and open source operating system that is free to use, modify and redistribute. It is one of the most popular Linux Distributions for Personal Computers and network servers. 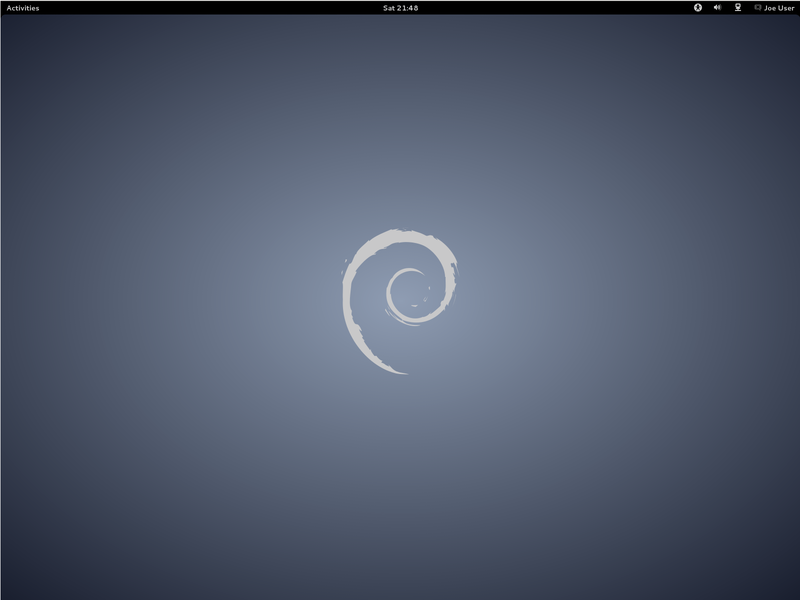 Debian is considered as a highly stable distribution. 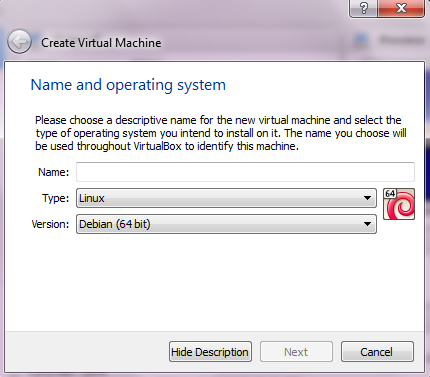 Before you will install Debian, you need to download a copy of Oracle VM Virtual Box. Install Oracle Virtual Box as any other software you install on your Windows system. You can get a copy of Debian Distribution from its website. http://www.debian.org/distrib/. Try using a torrent link in order to reduce load on their servers. Select i386 Debian for 32-bit and amd64 for a 64-bit Debian version. Install Debian on Oracle VM Virtual box. I assume that you have downloaded Virtual Box and installed it, and download the suitable Debian Image to install. 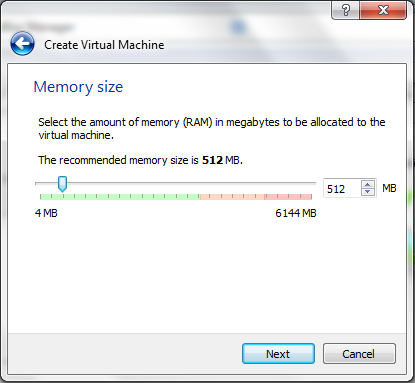 Step 1: Create a New Virtual Machine. Type a name by which you will identify this Machine. Select Linux as type and Debian (64 bit) version if you have download amd64 Debian. Important: There are two version for Debian available and if you select the wrong one, you will face problems while Installation. For me, i selected the 32-bit option and while Installation, a blank screen appeared instead of the Installation options. Click on next after filling out the details. In the next steps, you will be asked the various specs you want to give to your virtual machine like Memory size, storage size and whether you want to keep it Dynamic or Static. You just have to select your preferences and create the drive. Step 2: The next step is to mount the .iso file of Debian you have downloaded. Select the machine you have just created. Click on settings. Under the Storage tab, you will find a CD/DVD drive option. Select Choose a virtual CD/DVD disk file and navigate to the .iso file of Debian you hav downloaded. Click OK. Step 3: Start the virtual machine. Debian boot screen will appear. Select Install, choose your language and proceed. With few clicks, Debian will be running on your Virtual Box. Note: Debian creates two different accounts. One is the root account and the other is the account that you will use. You need to provide the passwords for both of these accounts while Installation. That's it. Debian comes with a default Gnome desktop environment. If you face any problem while Installing Debian on Oracle VM Virtual Box with Windows 7 host, you can visit the Debian Support. You can even ask it in the comments here. You can read more about Debian on Wikipedia.